Here’s the starting line-up at each position, as well as others on the roster. 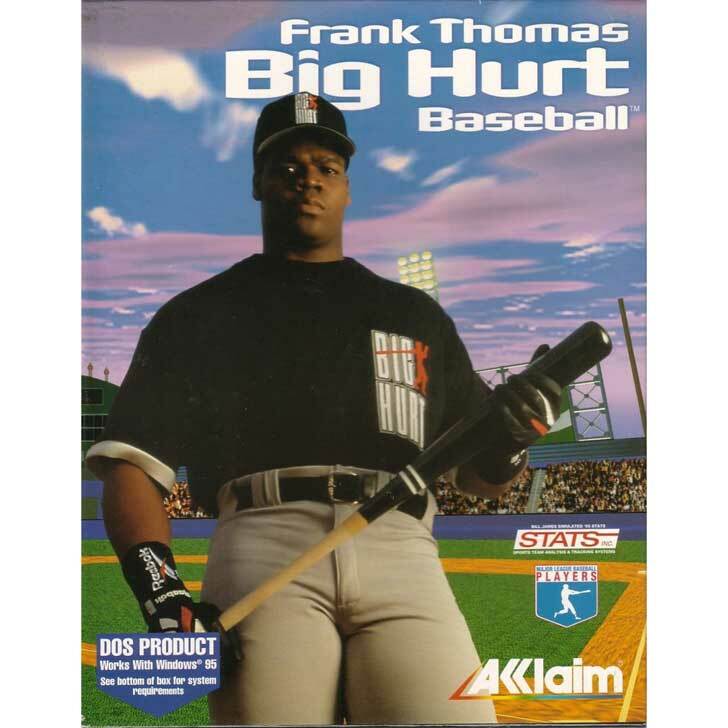 Frank Thomas’ Big Hurt Baseball released in 1995 & 1996. 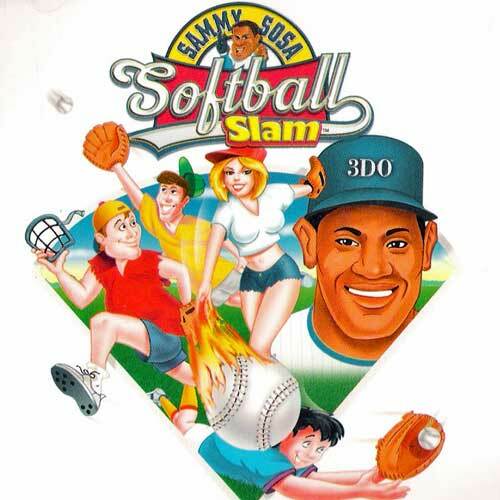 The game features realistic pitching, realistic batting, and features a likeness of Frank Thomas himself. Developed by Iguana Entertainment and published by Acclaim. 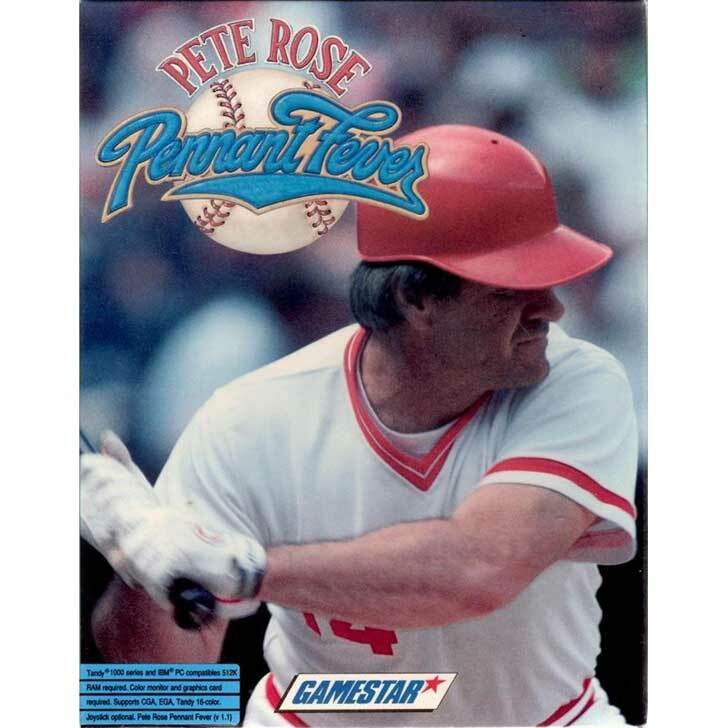 Pete Rose Pennant Fever was the first baseball game to feature excellent digitized sounds from PC speakers. The game was also the first to offer career mode. The game was published by Absolute Entertainment in 1988 and 1989. Cal Ripken Jr. Baseball was a basic SNES baseball game in 1992. 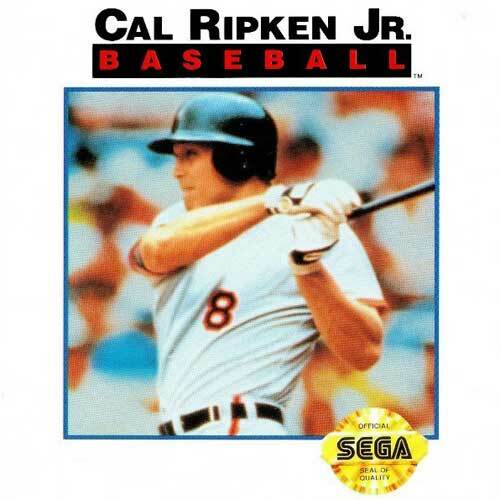 This was the only video game Cal Ripken would have for 16 years, until Ultimate Baseball Online changed its name to Cal Ripken’s Real Baseball in 2008. Steve Garvey and Jose Canseco are the only real players in this 1988 game. The team with the most runs may not be the winner. The winner is determined by grand slams, home runs, a runner advancing, and scoring runs. 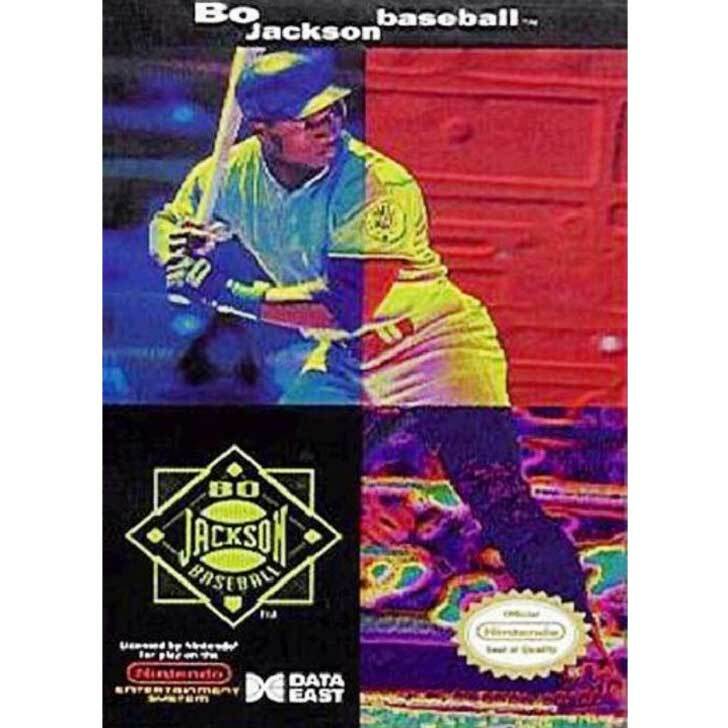 Bo Jackson was practically more famous as a video game character than a real athlete. Both Baseball and Hit and Run came out in 1991. Neither had pro licenses for NFL football or MLB baseball, so it was all about Bo. 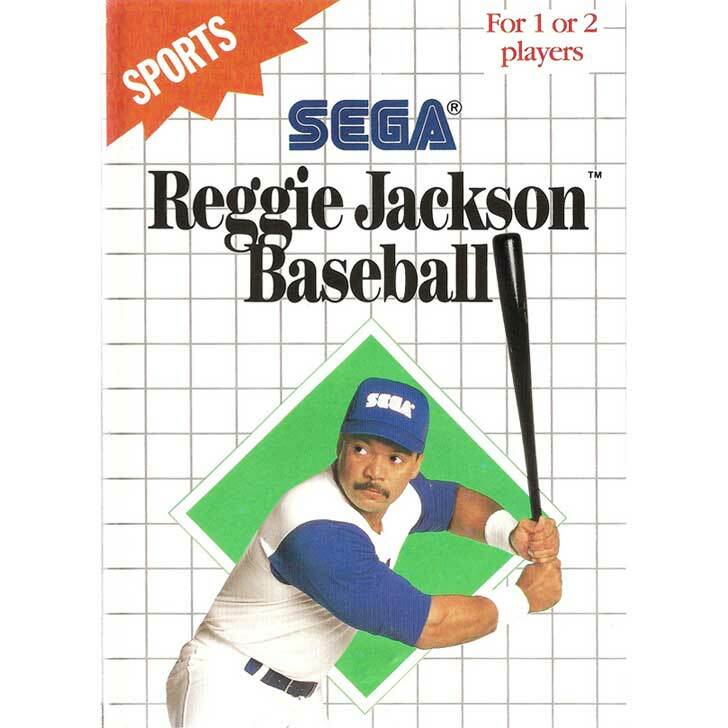 Reggie Jackson Baseball was published by Sega in 1988. There are four modes in the game: Exhibition, Tournament, Watch Mode, and a Home Run Contest. Injuries and cheerleader performances also appear. 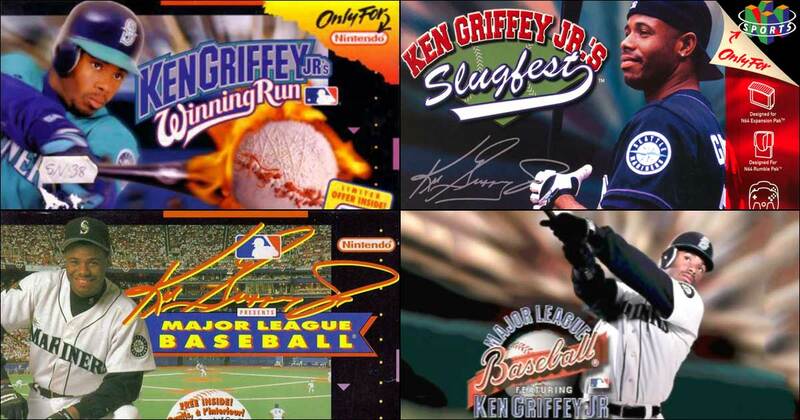 CF – Ken Griffey, Jr.
With 4 unique titles, Ken Griffey, Jr. Presents Major League Baseball (1994), Ken Griffey, Jr.’s Winning Run (1996), Major League Baseball Featuring Ken Griffey, Jr. (1998), and Ken Griffey, Jr.’s Slugfest (1999) give Junior more different video games than any MLB athlete in history. Catch them all. 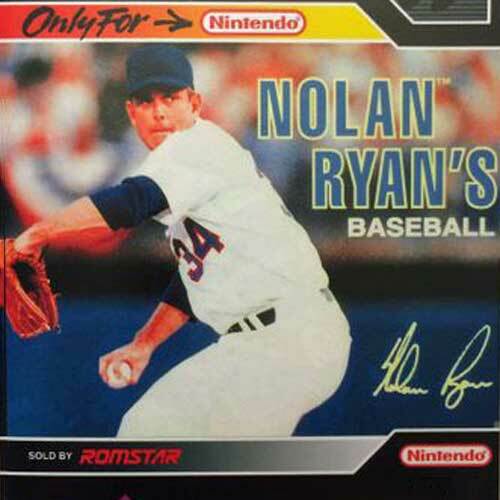 Play ball with a legend in Nolan Ryan’s Baseball from 1992. Choose your lineup and adjust their stamina levels. Sign free agents or make trades. Try to hit a 100 mph fastball off Nolan Ryan, the man with 7 no-hitters. Published by Romstar. 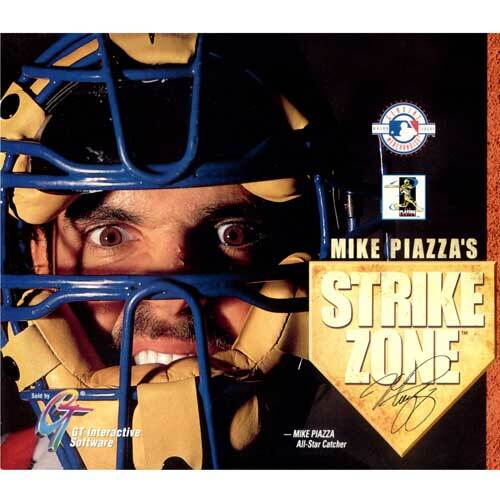 Mike Piazza’s Strike Zone was licensed by MLB in 1998. Play in all 30 stadiums, choose a league, or design your own team and league. Play all 162 games, the World Series game, All-Star Game, or the Home Run Derby. Had Hammerin' Hank and the Sultan of Swat been featured on their own, they would have started. This 1997 Mindscape game also features Willie Mays, Ty Cobb, Frank Robinson, and other Hall of Famers. In addition to appearing on Sammy Sosa High Heat 2001, the slugger had his own tacky (and somewhat inappropriate by 2019 standard) softball game – Sammy Sosa Softball Slam. They shoulda put a cork in this game. 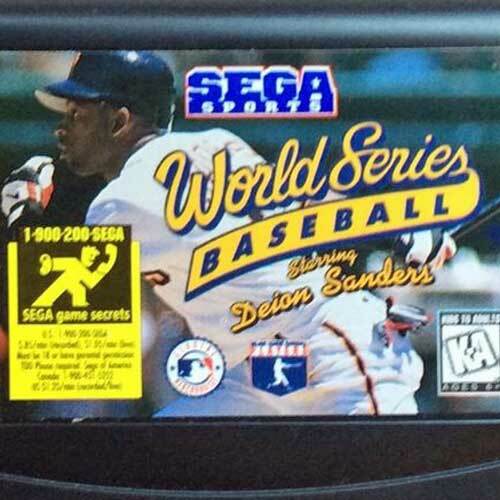 In 1995, the World Series franchise launched World Series starring Deion Sanders. With his football game, Prime Time, Neon Deion joins Bo Jackson as the only pro athlete to ever have a football and baseball video game. 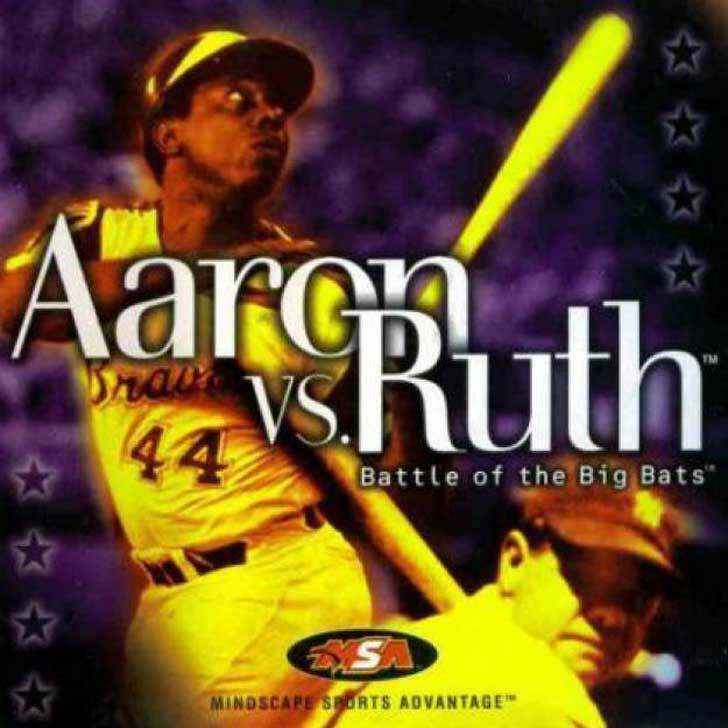 The same game as mentioned before (only because Steve Garvey is the only third baseman to ever have a video game named after him – he played 191 games there). 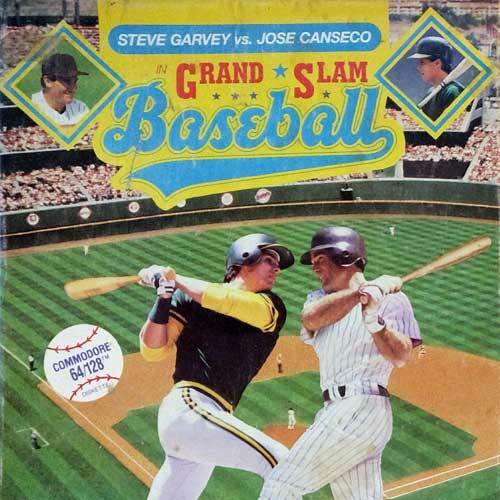 Jose Canseco is the other basher in this 1988 game. 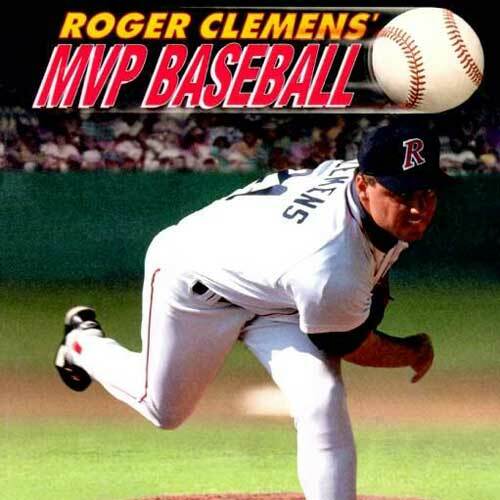 Roger Clemens’ MVP Baseball was released in 1991 and 1992 for Nintendo and Sega Genesis, all bearing the former MVP and 7-time Cy Young Award Winner's name. Play a full regular season, all the way to the World Championships. 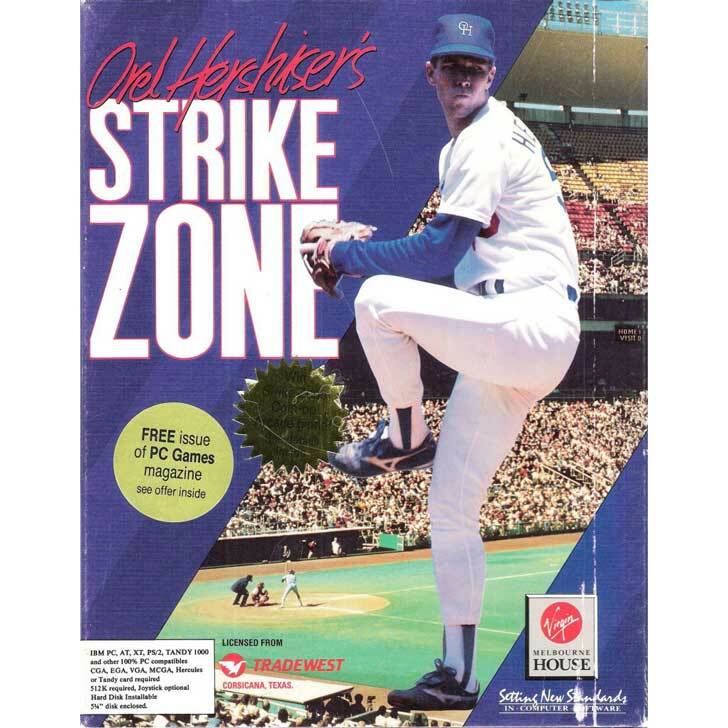 Orel Hershiser’s Strike Zone was produced by Tradewest for the PC in 1989. Having set an MLB record of 59 consecutive scoreless innings the season before, see if you can put together a winning lineup against him. Tony La Russa is 3rd all-time with wins by a manager with 2,728. From 1991 to 1997, six editions of the best-selling game were released. The game used artificial intelligence, and introduced many firsts, including a fly ball cursor where the ball was going to land, a fantasy draft, head-to-head stats and simulation accuracy. See if you can manage it for yourself. 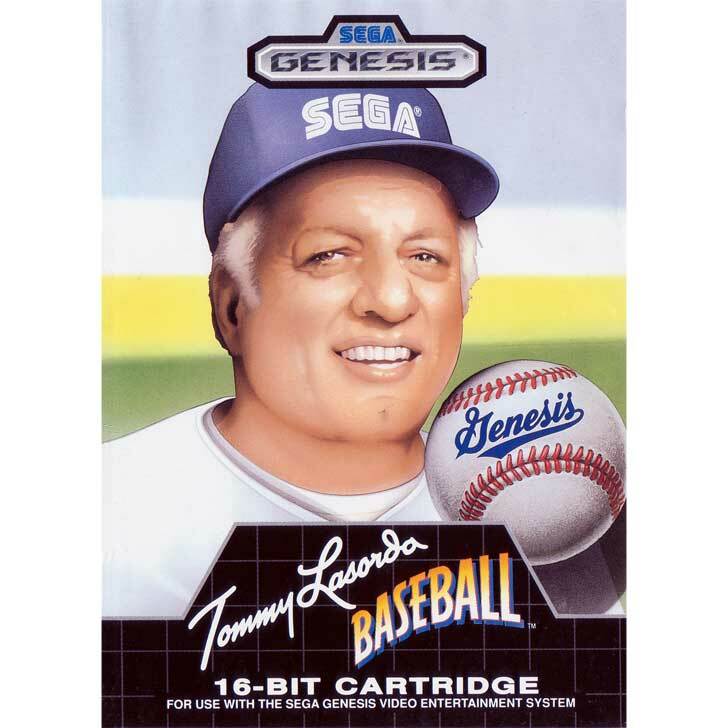 Tommy Lasorda is ranked #21 with 1,599 wins. In 1989, the video game was the first 16-bit baseball cart on the market. Stats and player names are fictional, but real stats make this game a challenge managerial skills. 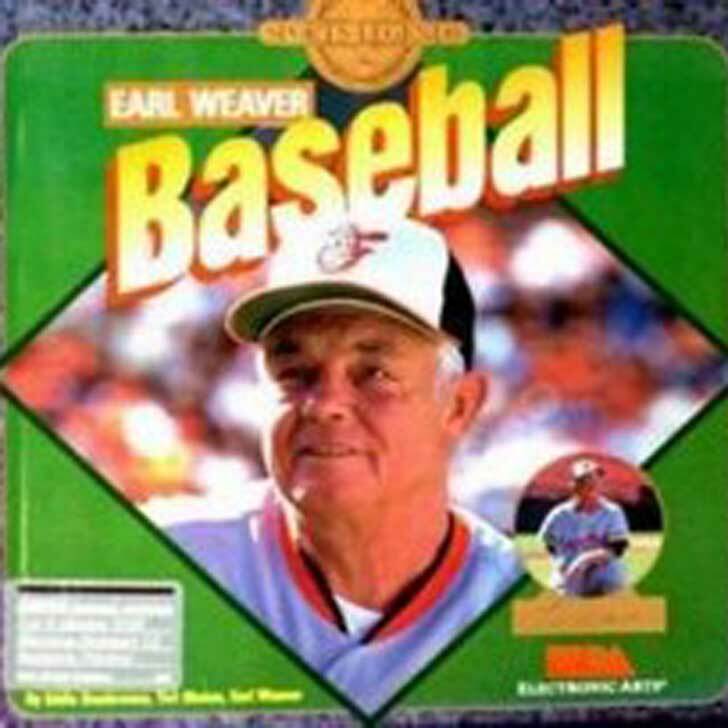 Earl Weaver is ranked #25 with 1,480 wins. 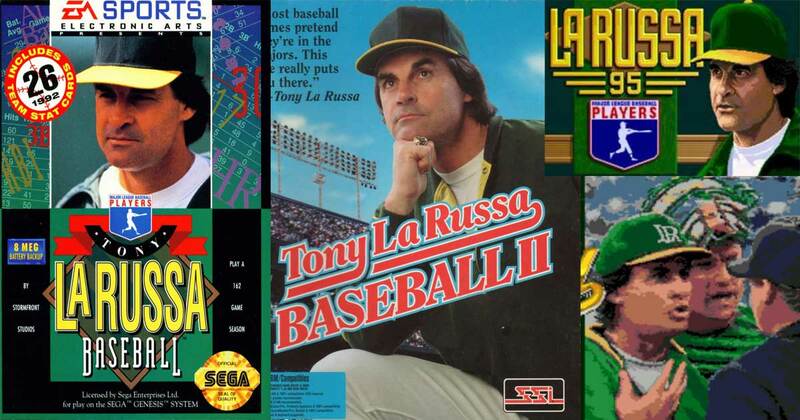 The 1987 to 1991 game had many firsts, including being able to simulate an entire season, voice synthesis, different stadiums, and MLBPA licensing with real major league players. This team looks great on paper, but how do you think they will perform on the monitor? I guess you’ll have to play some video games and find out! ← Is This Kid Really Taking Batting Practice in a Blizzard?